MYWHTC clinic is thrilled to announce that it will hold the 5th Annual European FUE Society Meeting. 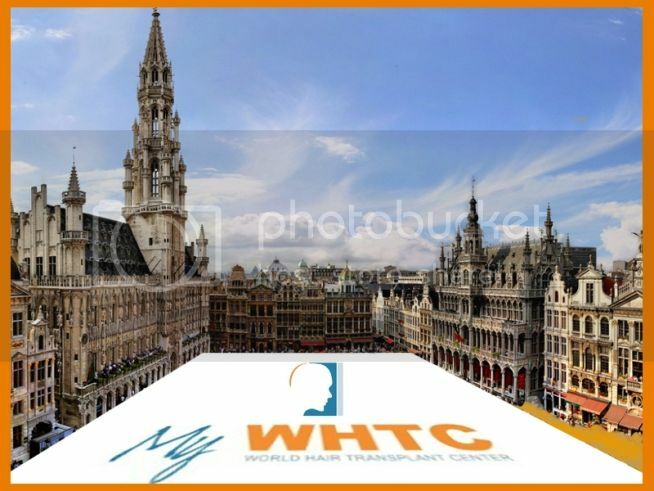 As an authority in follicular unit extraction (FUE) in Europe, Dr. Patrick Mwamba, founder of My World Hair Transplant Center (MYWHTC), will be the leading contributor at the 5th Annual FUE European Society hair conference held on June 2-5, 2016 in Brussels, Belgium. Dr. Patrick Mwamba is a well-recognized innovator to the improvement of refining patient outcomes from FUE hair transplant practices. For over a decade, Dr. Patrick Mwamba and his team of dedicated medical professionals have been a prolific and valuable contributor in the hair loss community. My WHTC is widely regarded as one of the most highly respected clinics with a long track record of achieving consistent, aesthetically pleasing patient results. Dr. Patrick Mwamba’s life-long commitment, hard work and passion in the hair transplant industry benefits hair loss clinics and hair loss sufferers around the world. Dr. Patrick Mwamba offers online and in-person hair restoration consultations free of charge.